Coast Dental Plant City dentist Ramon Ortiz-Roldan, DMD, and his friendly team offer comprehensive family and emergency dental services. The office accepts more than 200 types of insurance, plus has special offers for patients without insurance. 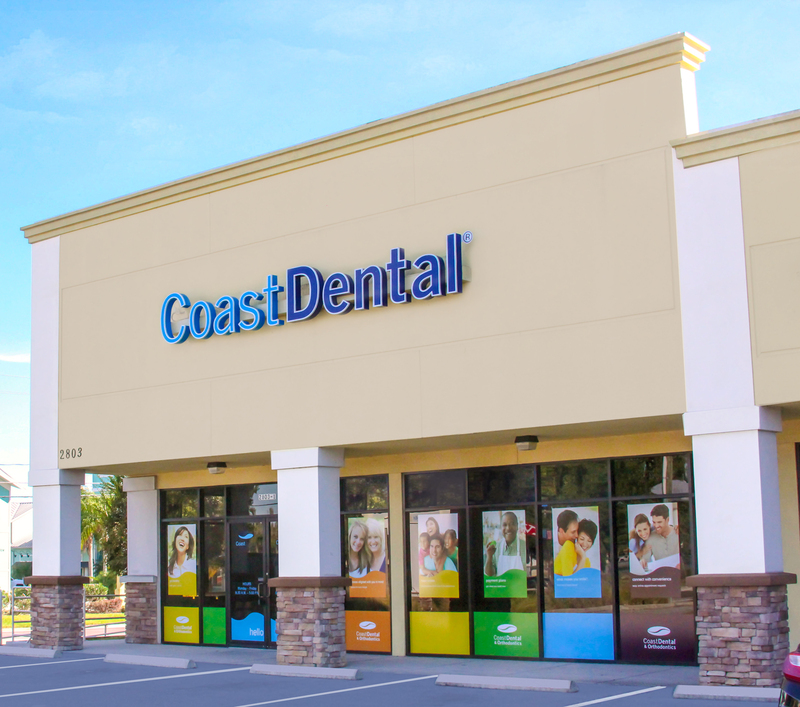 Families needing a dentist in Plant City have a new option now that Coast Dental Plant City South is open near Lowe’s in the Redman Plaza, 2803 James L. Redman Parkway, Suite 1. The beautiful new office features an experienced team who can help families with all of their dental needs, including cleanings, fillings, root canal therapy, crowns, extractions, bridges, dentures and partials, dental implants, veneers, and periodontal disease management. The team also offers cosmetic dental services including teeth whitening, which can brighten your smile just in time for the holidays. Plus, Coast Dental Plant City South can usually accommodate same-day emergency dental care. For an appointment, call (813) 662-9340 or visit http://www.CoastDental.com today. Ramon Ortiz-Roldan, DMD, has been a practicing dentist since 2002. He provides general dentistry services to patients starting at age 10. 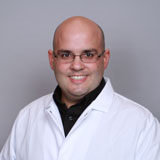 Dr. Ortiz-Roldan earned his dental degree at the University of Puerto Rico School of Dentistry. He is a member of the Academy of General Dentistry and American Academy of Cosmetic Dentistry and is fluent in English and Spanish. Dr. Ortiz-Roldan can help restore a healthy and beautiful smile no matter how long it’s been since a patient’s last visit. Coast Dental offers advanced technology including digital x-rays, bone grafting, laser-assisted dentistry, conscious sedation, and Identafi®, a multispectral imaging device for detecting oral cancer at its earliest and most curable stages. Oral cancer is on the rise, especially among sexually-active people who have been exposed to the human papilloma virus (HPV 16/18). Coast Dental accepts more than 200 types of insurance, plus has a number of grand opening special offers available until January 31, 2015. The first 100 patients who complete treatment valued at $200 will receive a free InteliSonic power toothbrush with built-in UV sanitizer. Patients without dental insurance can receive a free new patient exam or emergency exam. Coast Dental also offers SmilePlus, which can save patients without insurance up to 70% on their dental costs. Additional offers and details are available at http://www.CoastDental.com. Patient financing and payment plans are available to qualified applicants. Call the office today to learn more. Coast Dental P.A., with its professional associations, is one of the largest providers of general and specialty dental care in the United States with more than 175 affiliated practices operating as Coast Dental and SmileCare. Coast Dental Services, Inc. is a privately-held practice management company that provides comprehensive, non-clinical business and administrative services to its affiliated practices. The company is headquartered in Tampa, Florida. For more information, visit http://www.CoastDental.com. Coast Dental Plant City South is located at 2803 James L Redman Pkwy., Suite 1, Plant City, FL 33566.